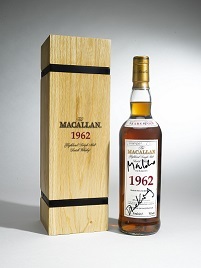 Sotheby’s has auctioned a bottle of The Macallan 1962 from its fine and Rare collection, distilled the same year as the first Bond film was released, achieving an impressive £9,635. Since this prestigious single malt whisky featured in key scenes in SKYFALL, the highest-grossing Bond film ever, The Macallan is thrilled to be part of its celebration and achievement by donating the rare bottle of whisky to the auction that commenced at this morning. The bottle auctioned featured a unique signed label that included signatures from Bond himself, Daniel Craig, along with Javier Bardem and Bérénice Marlohe. All proceeds of the auction will be donated to charities that support members of the British security and intelligence services, selected by Prince Charles to benefit from the SKYFALL world premiere held in October 2012. Today The Macallan is one of the world’s most collectable whiskies, sitting at the top of the auction table and the owner of the current Guinness World Record™ for the most expensive whisky ever sold at auction. “The Macallan is a First Growth Malt, the tops, with all that this means in terms of excellence and excitement” comments Serena Sutcliffe MW, Sotheby’s International Head of Wine. Sotheby’s Wine auctions in 2012 brought an overall global total of $64,462,965. Sotheby’s overall total of $88.27 million for global wine auctions in 2010 is the highest in the company’s forty-two years of wine auctions. 2011 brought an overall global total of US$85,467,096. The Lafite Ex Cellars sale – of First Growth Bordeaux directly from Château Lafite-Rothschild – held by Sotheby’s in Hong Kong in October 2010 set a new record for a single standard sized bottle at auction when a bottle of Château Lafite 1869 sold for $232,692. This means that Sotheby’s now holds the world records for a standard bottle, a bottle in any format – the Jeroboam of Château Mouton Rothschild 1945 which fetched $310,700 in February 2007 in New York – and any wine lot at auction – 50 cases of Château Mouton Rothschild 1982 which sold for US$1,051,600 at Sotheby’s New York in 2006. Sotheby’s has been uniting collectors with world-class works of art since 1744. Sotheby’s became the first international auction house when it expanded from London to New York (1955), the first to conduct sales in Hong Kong (1973) and France (2001), and the first international fine art auction house in China (2012). Today, Sotheby’s presents auctions in 10 different salesrooms, including New York, London, Hong Kong and Paris, and Sotheby’s BidNow program allows visitors to view all auctions live online and place bids from anywhere in the world. Sotheby’s offers collectors the resources of Sotheby’s Financial Services, the world’s only full-service art financing company, as well as private sale opportunities in more than 70 categories, including S|2, the gallery arm of Sotheby’s Contemporary Art department, and two retail businesses, Sotheby’s Diamonds and Sotheby’s Wine. Sotheby’s has a global network of 90 offices in 40 countries and is the oldest company listed on the New York Stock Exchange (BID). 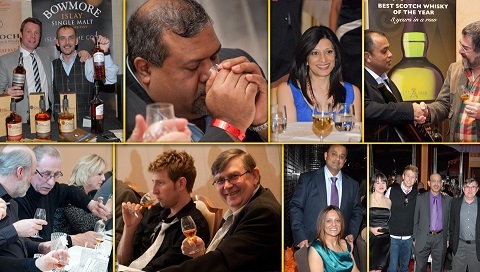 April 15, 2013	NewsScotch Whisky Association, SWA, Whisky Exhibition. An exhibition exploring the rich heritage of Scotland’s national drink will be on display in the main hall of Glasgow’s Mitchell Library from the end of May. The Scotch Whisky: From Grain to Glass exhibition was created to mark the Centenary of the Scotch Whisky Association (SWA), the industry trade body, in 2012. The exhibition’s only previous outing was its display at The Scottish Parliament in Edinburgh for two months at the end of last year. When it comes to Glasgow, new exhibits will be added to be seen by the public for the first time. The exhibition brings together an array of images and artefacts from several Scotch Whisky producers and enthusiasts. Many items on display have been stored in archives and personal collections until their inclusion in this exhibition. The display also tracks landmark events in the last 100 years which have shaped the SWA and the industry. Scotch Whisky’s rich past is showcased, highlighting its position as an iconic Scottish product and demonstrating how vital Scotch Whisky is to the country’s economy and society. Scotch Whisky exports are worth around £4.3 billion a year and the industry directly employs more than 10,000 across Scotland, many in and around Glasgow. 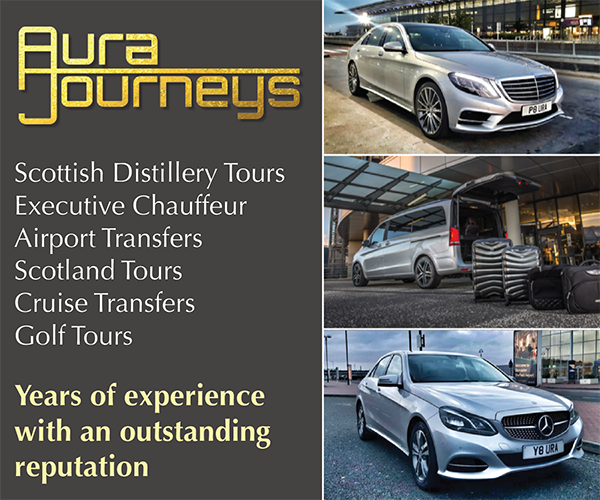 Visitors will learn everything from how Scotch Whisky is made to how it is marketed and exported. The exhibition explains, through images and words, how the “What is Whisky?” debate of the early 20th century led to a Royal Commission report which helped establish the modern day Scotch Whisky industry. Visitors will also find out why a full size model of a white horse and a papier mâché giraffe are on display at a Scotch Whisky exhibition. Gavin Hewitt, chief executive of the Scotch Whisky Association, said: “We are delighted to bring the exhibition of images and artefacts from across the Scotch Whisky industry to Glasgow for the first time. The spectacular main hall of the Mitchell Library, an historic building which has been part of life for Glaswegians for over a century, is a perfect setting for this display. 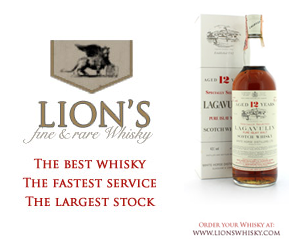 “For more than 100 years we have been committed to promoting and protecting Scotch Whisky. We hope as many people as possible will visit the Scotch Whisky: From Grain to Glass exhibition to find out more about the heritage of Scotland’s national drink. Councillor Archie Graham, Chair of Glasgow Life, said: “Whisky is an essential part of our shared heritage so we are very much looking forward to welcoming the definitive story of our national drink and one of our most recognised international exports to the Mitchell Library. Berry Bros. & Rudd Spirits is delighted to have won two awards in Whisky Magazine’s prestigious World Whisky Design Awards. 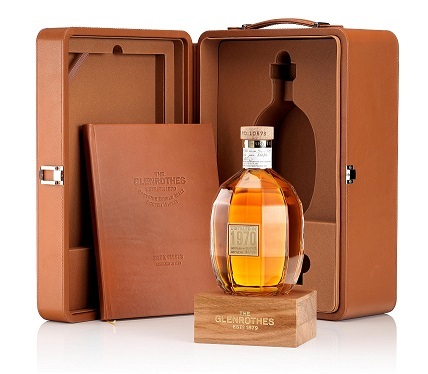 The Glenrothes Single Cask 1970 #10573, the inaugural release in the Extraordinary Cask Collection, won World’s Best Single Malt Limited Edition as well as the overall title of World’s Best Design. 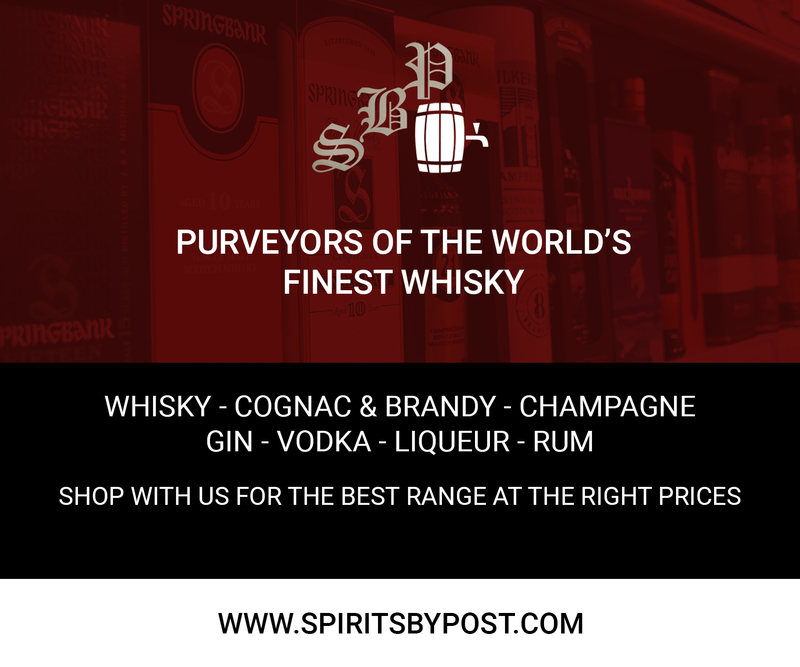 The World Whiskies Design Awards recognise excellence in bottle, label and pack design on an annual basis and are judged by an international panel of design experts. The Glenrothes 1970 Extraordinary Cask #10573 is available from Berry Bros. & Rudd and its representatives in key markets. Prices will start at £3,000 (€4,000 or $5,000) and upwards per bottle. After the success of the 2012 debut, the Edinburgh Whisky Stramash returns to Surgeons Hall again this year on 25th & 26th May. Click here for more information.